It was a great fun to watch with class 5B a great play „Three musketeers” in the theatre. I love adventures stories! Today, I had an occasion to listen to the beautiful voices of two students of Primary School no. 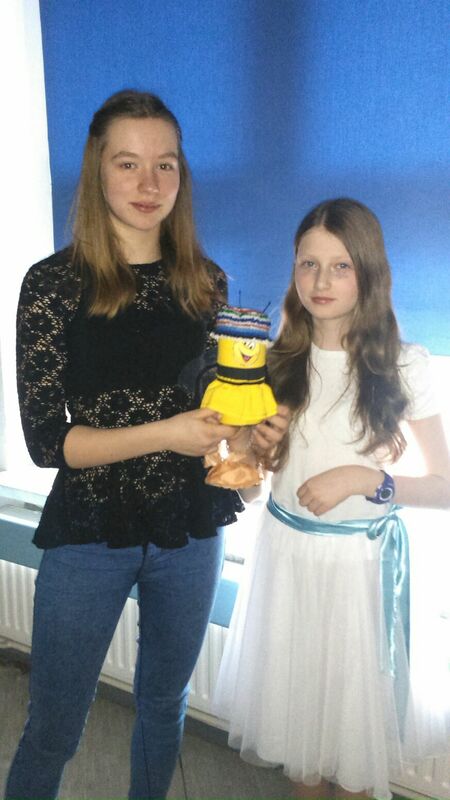 15- Izabela and Zuzanna- who participated in the Foreign Language Song Festival “Let’s sing together” organized by Middle School no.1 in Opole. These girls are very talented! 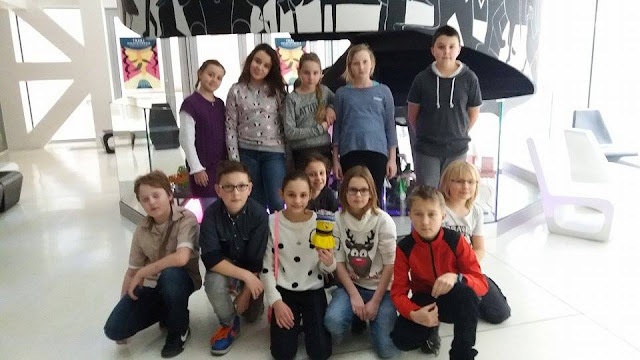 Students used their talents to make the models of the Cathedral of the Holy Cross – the oldest parish church in Opole. I admired their works.